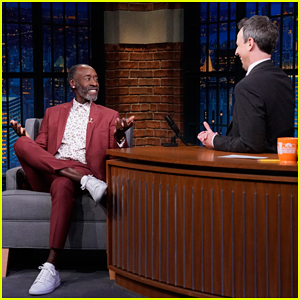 Don Cheadle Reveals Mark Ruffalo Created A 'Modesty Cloth' For 'Avengers' Filming! 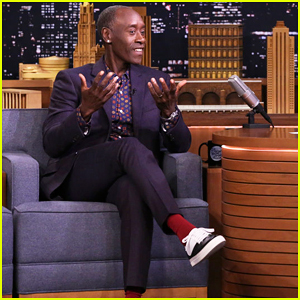 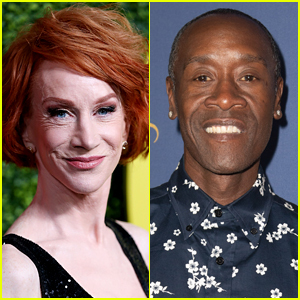 Don Cheadle stopped by Jimmy Kimmel Live on Thursday (April 11) as part of Avengers week and revealed that his co-star Mark Ruffalo developed a smart way to protect his modesty while filming in skin-tight, motion capture unitards for the films. 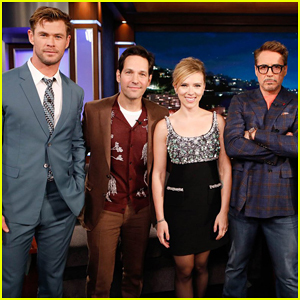 'Avengers' Cast Read 'Infinity War' Children's Book on 'Kimmel' - Watch Here! 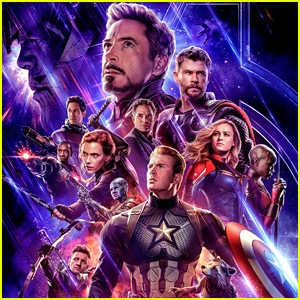 Don Cheadle Says He Refuses To Do Press with 'Avengers: Endgame' Co-Star Mark Ruffalo! 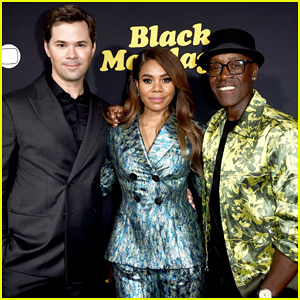 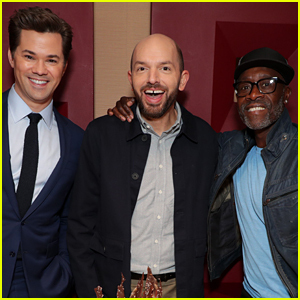 Andrew Rannells, Regina Hall & Don Cheadle Celebrate 'Black Monday' Premiere - Watch Trailer! 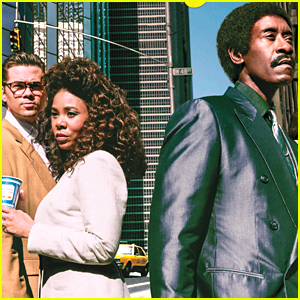 Don Cheadle, Andrew Rannells & Regina Hall Star in 'Black Monday' - Watch the Teaser! 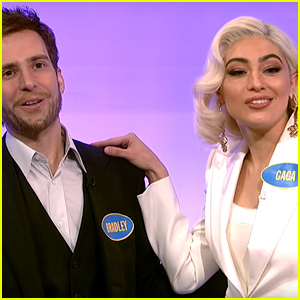 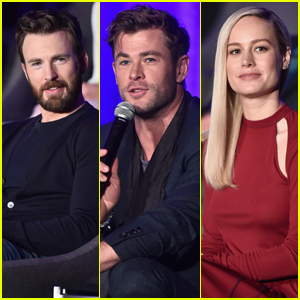 Chris Evans, Scarlett Johansson & More Stars Discuss Their 'First Times' Voting! 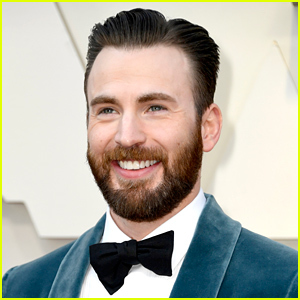 Chris Evans & Scarlett Johansson Celebrate 'Avengers: Infinity War' Director Joe Russo's New L.A. 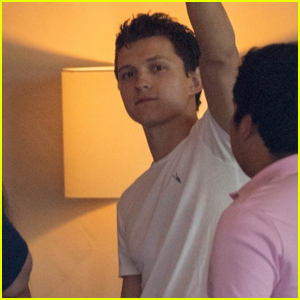 Restaurant!